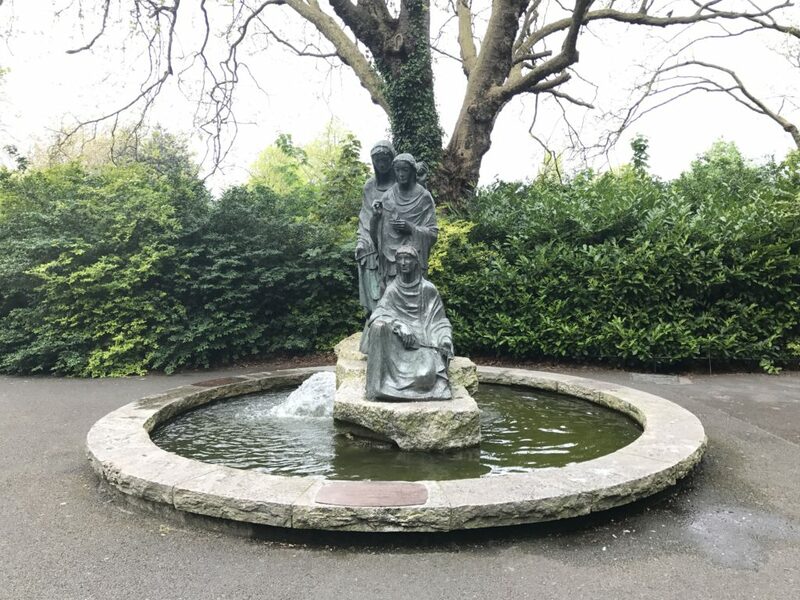 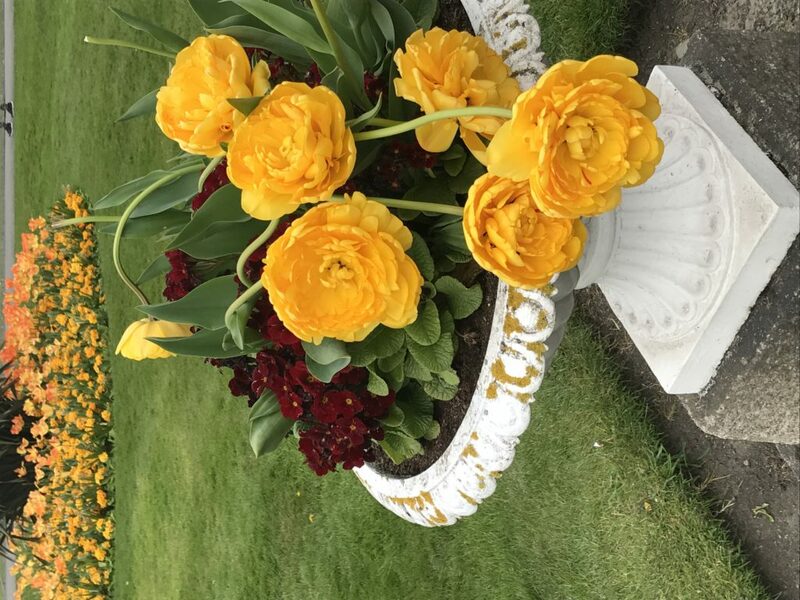 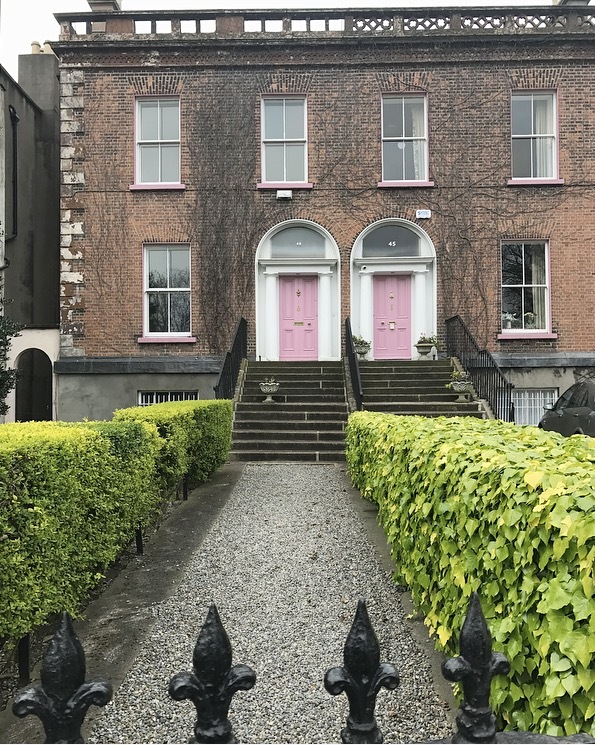 We are lucky enough to live just a couple of hours drive from Dublin so when hubby had a week off work recently we decided to drive down and stay overnight for a little mini break. 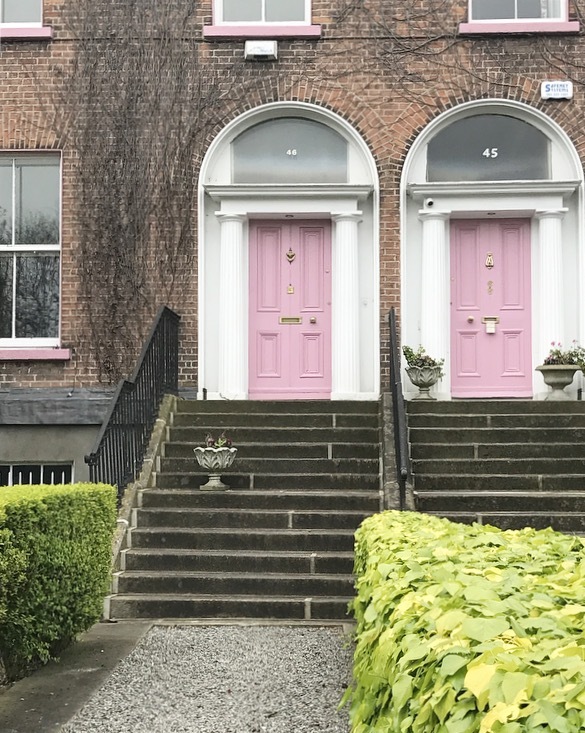 We stayed in the Clayton Hotel Burlington Road which is around 15 minutes walk from the city centre. 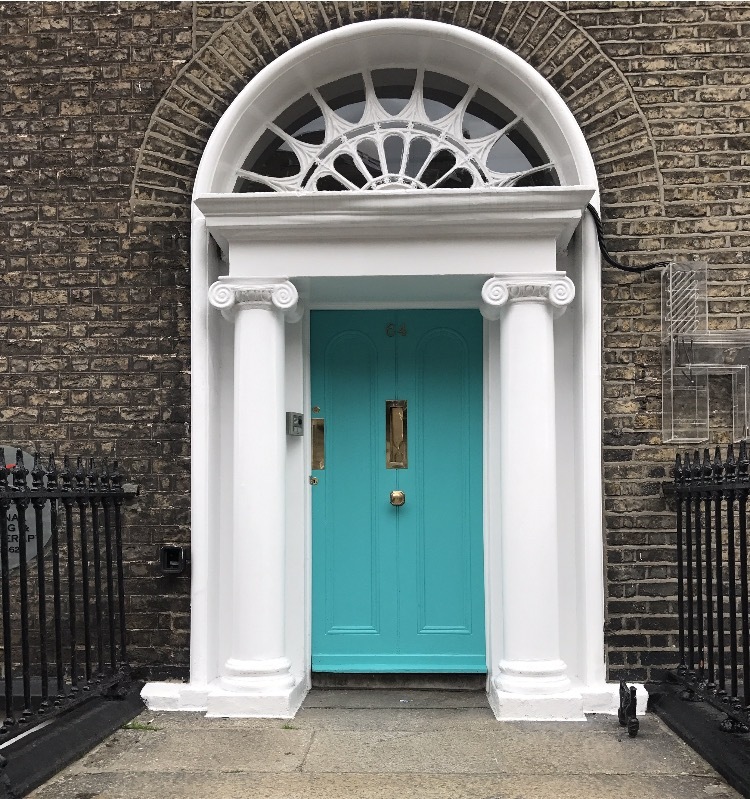 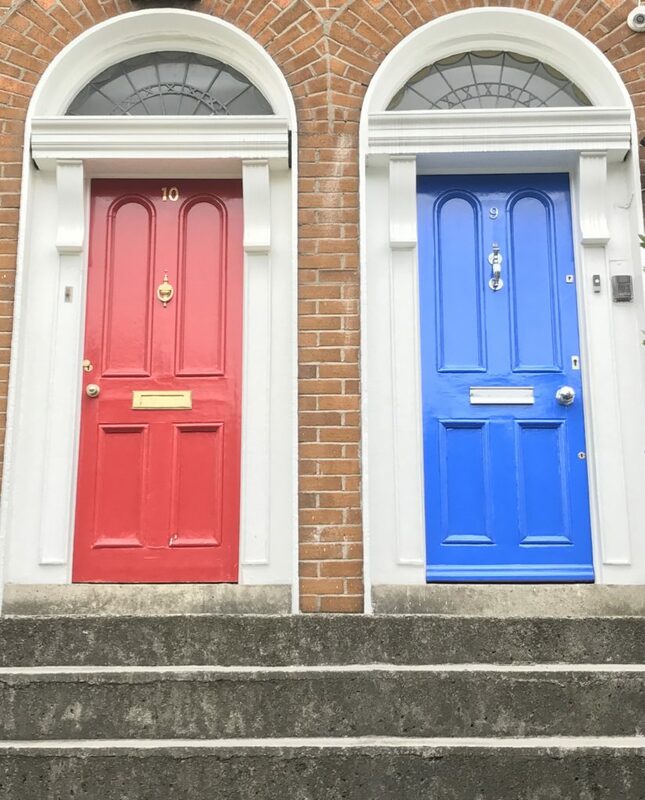 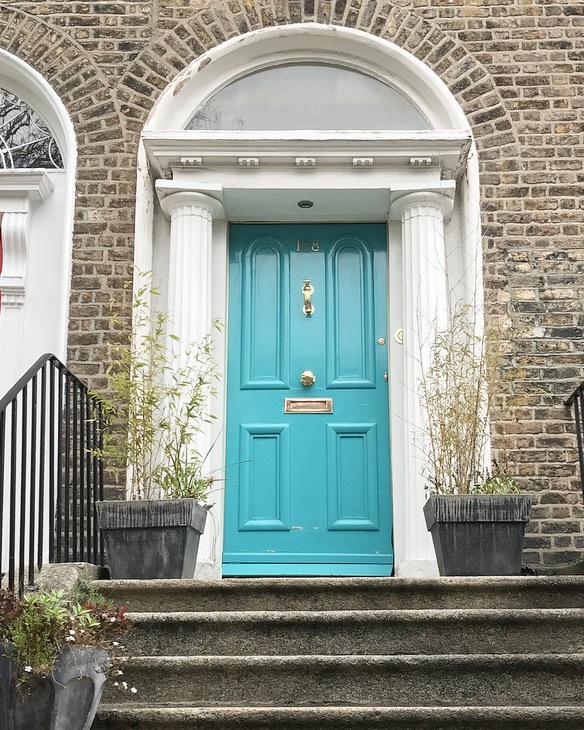 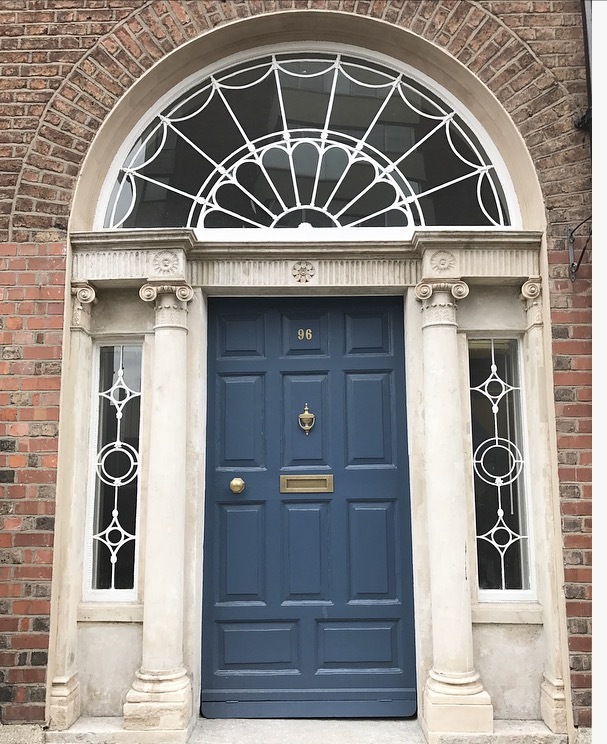 One of my favourite things about Dublin are the stunning Georgian doors which feature prominently around the city. 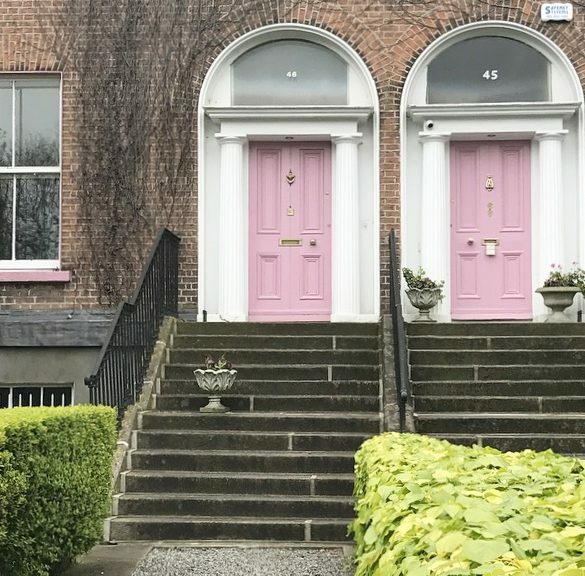 So imagine my delight when I stepped out of our hotel and saw not one but TWO pink doors across the road! 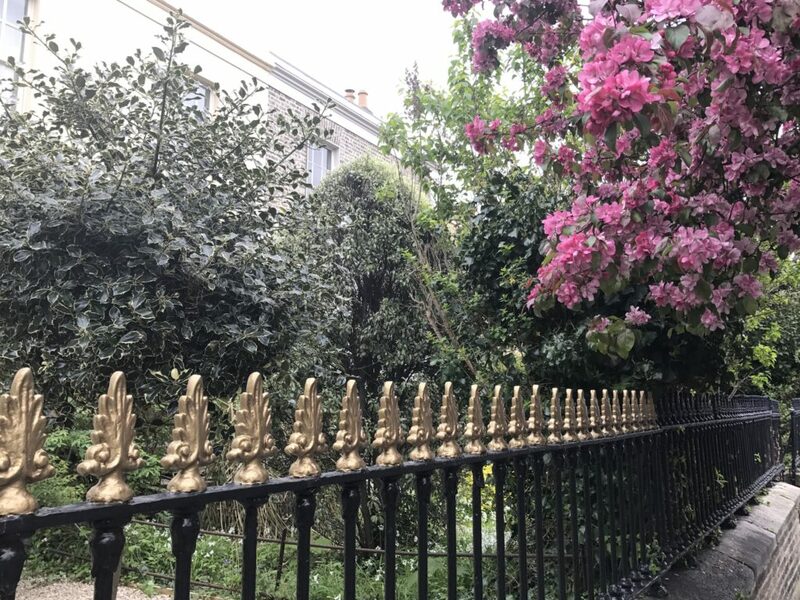 My husband was getting something from the car and when he turned around I had disappeared across the road to snap a pic. 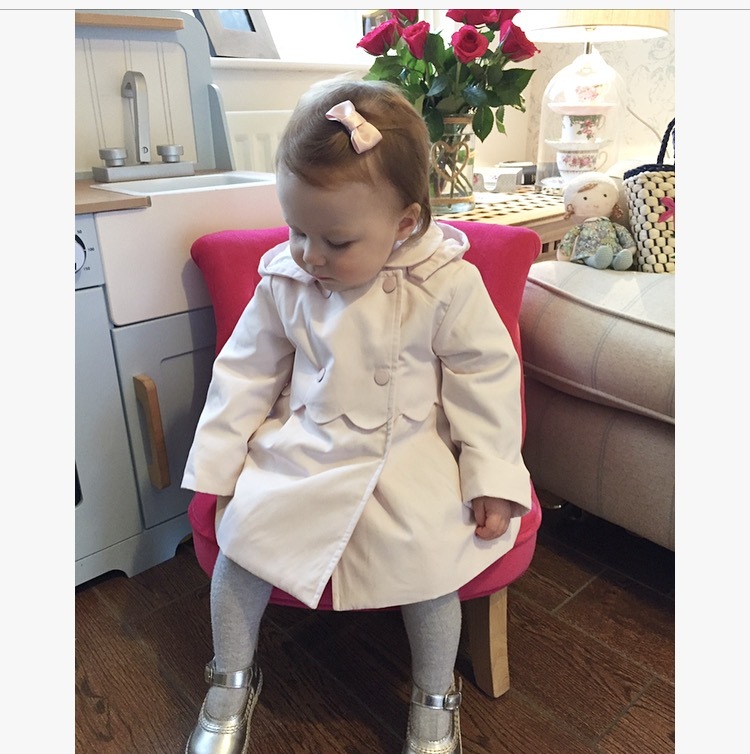 Luckily he’s used to this and just rolled his eyes and stood around patiently until I had got my pics! 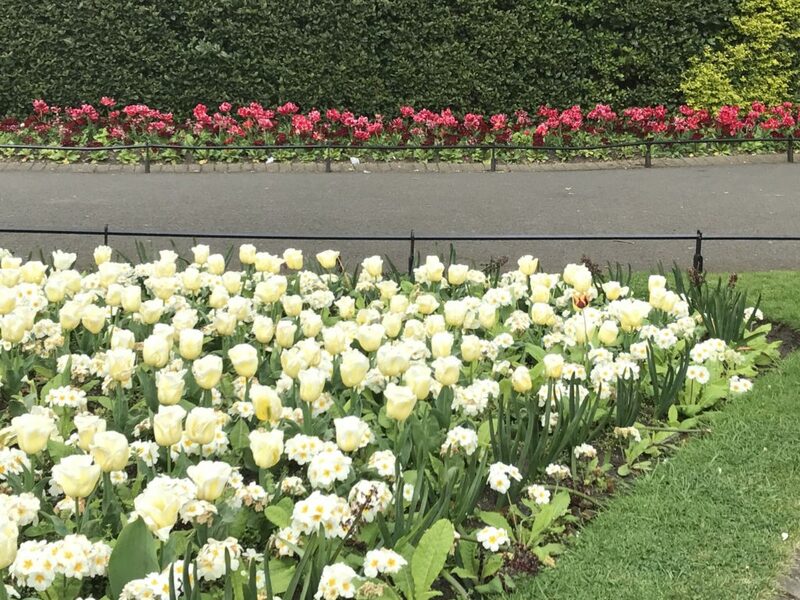 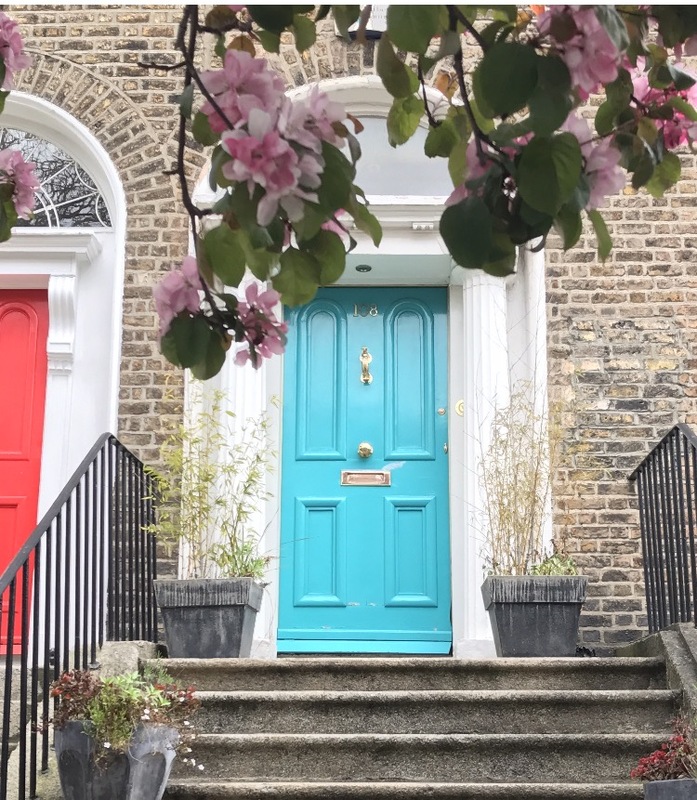 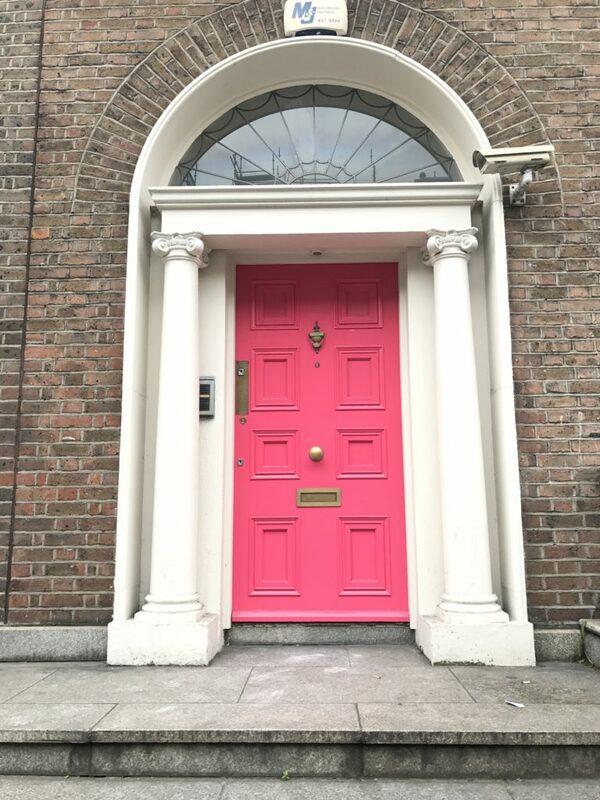 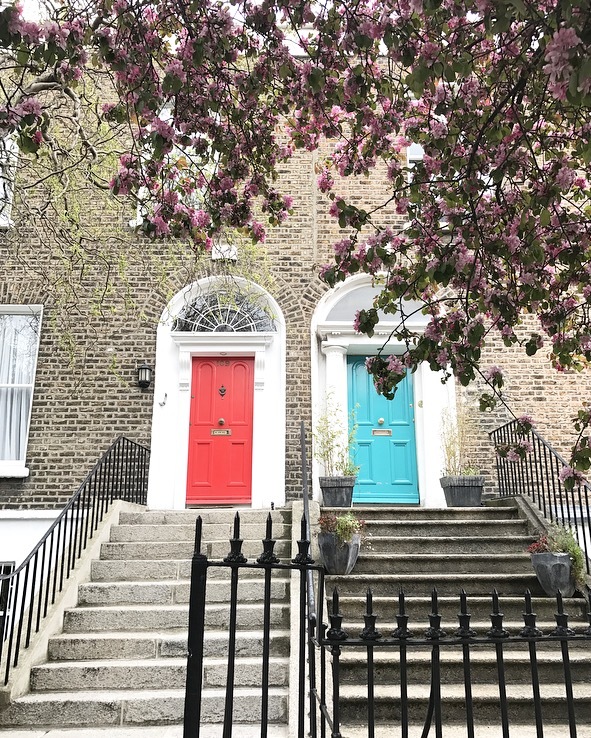 The 15 minute walk to the city centre was lovely with lots of blossom trees and stunning doors although by the time we reached St Stephen’s Green hubby’s patience was wearing slightly thin due to me stopping frequently to take pics of said doors! 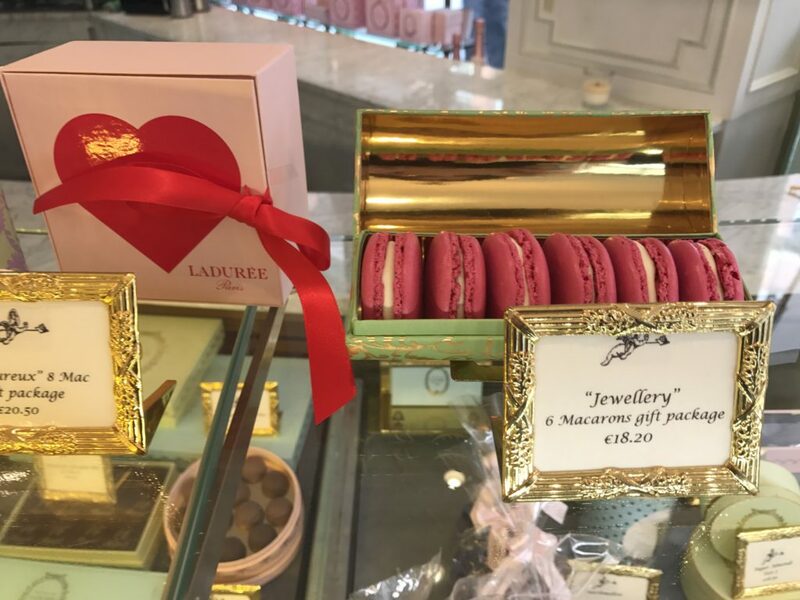 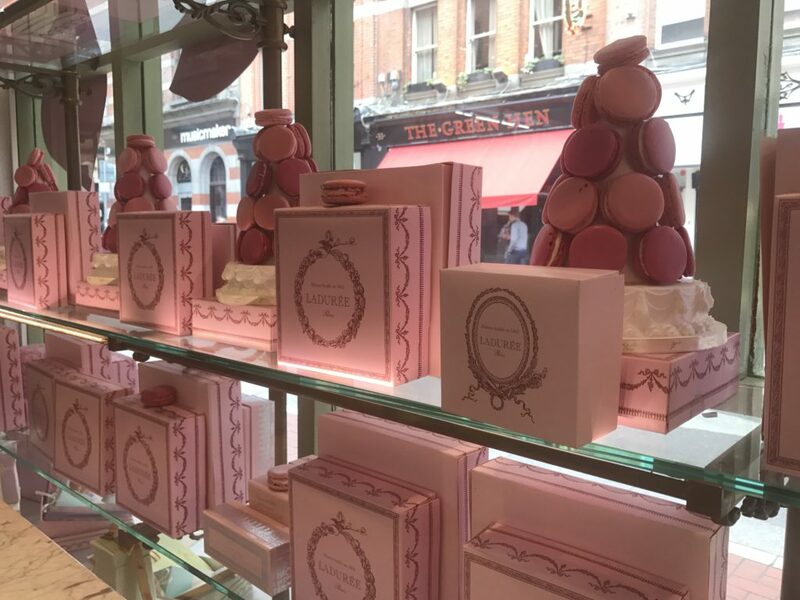 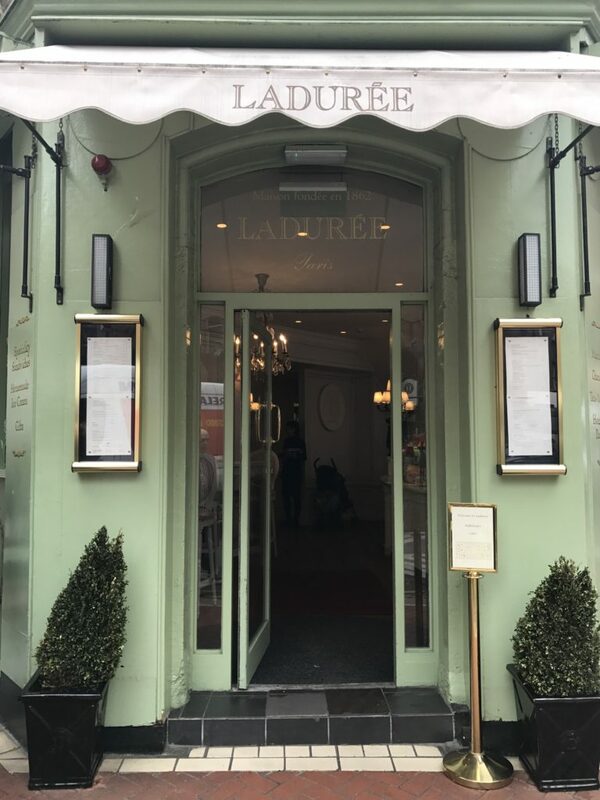 I had booked a table for us at Ladurée in the city centre and my picture taking pit stops made us a tiny bit late but it was so worth it I’m sure you’ll agree! 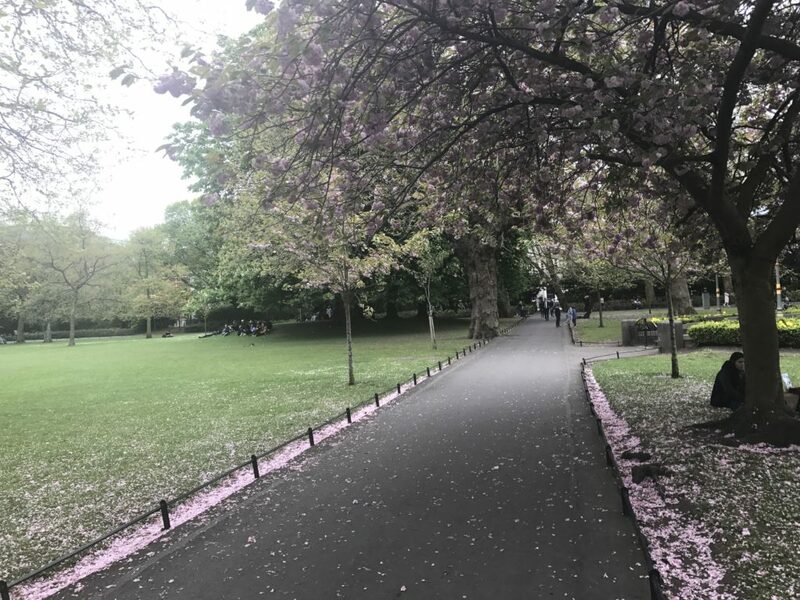 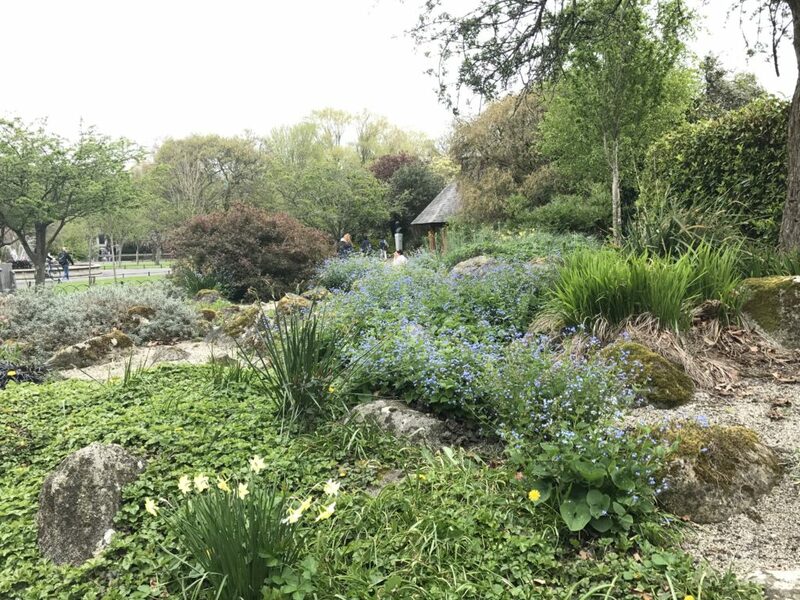 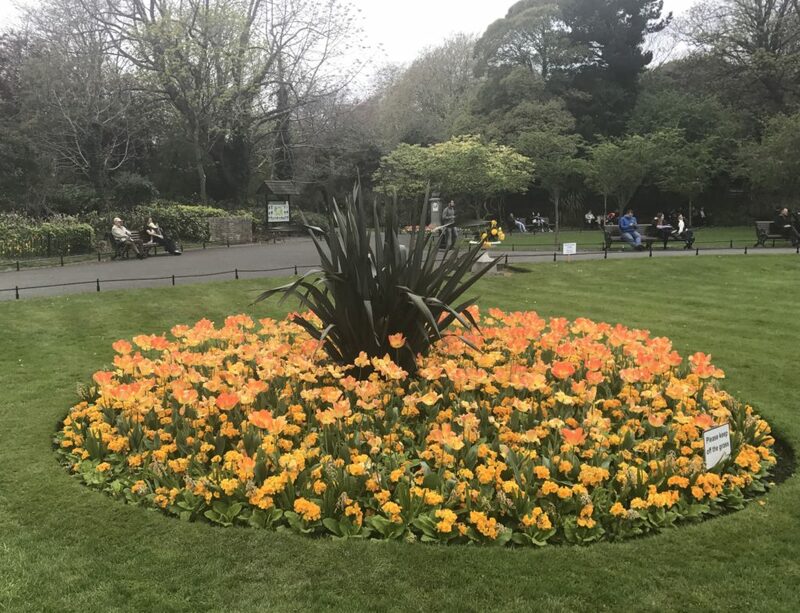 The walk into the city centre took us through St Stephen’s Green, the beautiful city centre park, which was looking particularly pretty with all the beautiful flowers and blossom trees. 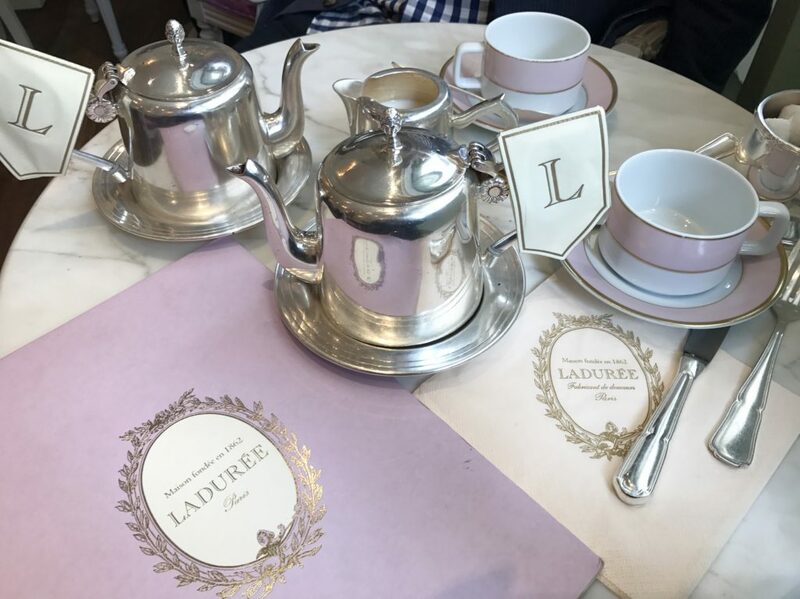 We arrived at Ladurée just a few minutes late and were shown to our window table. 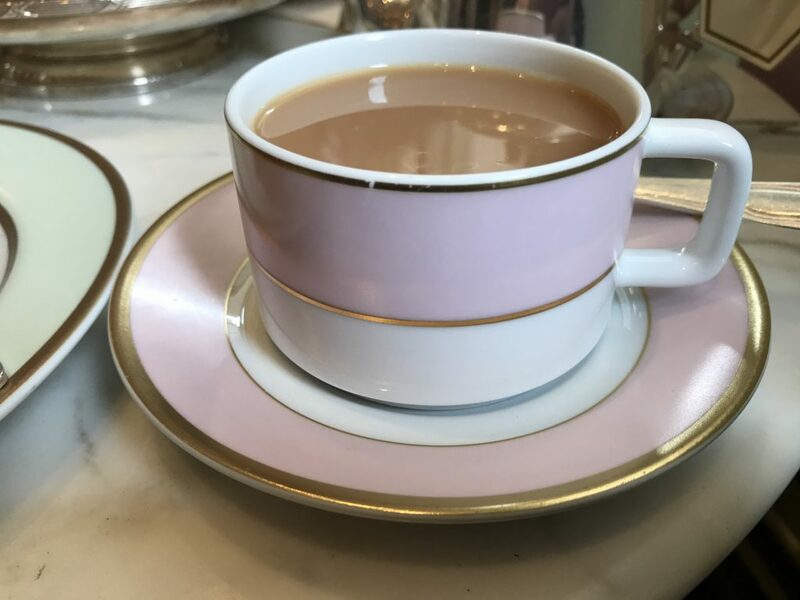 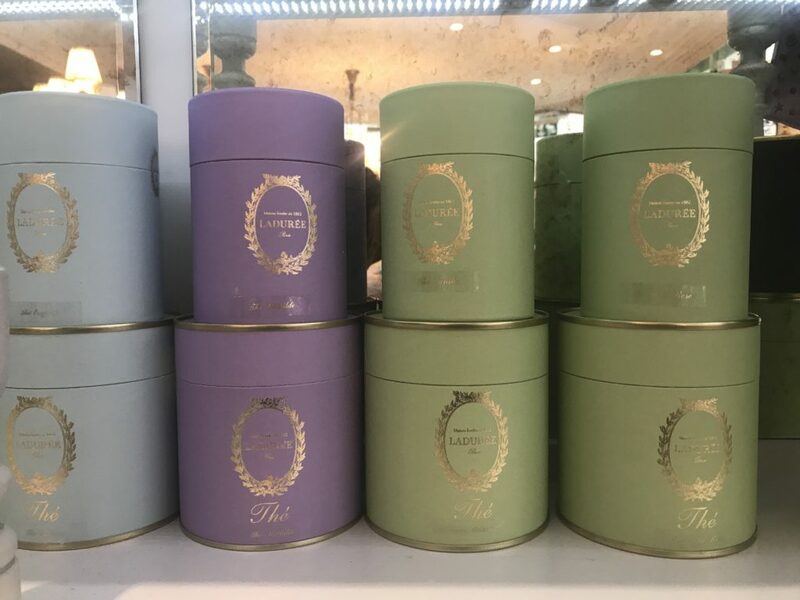 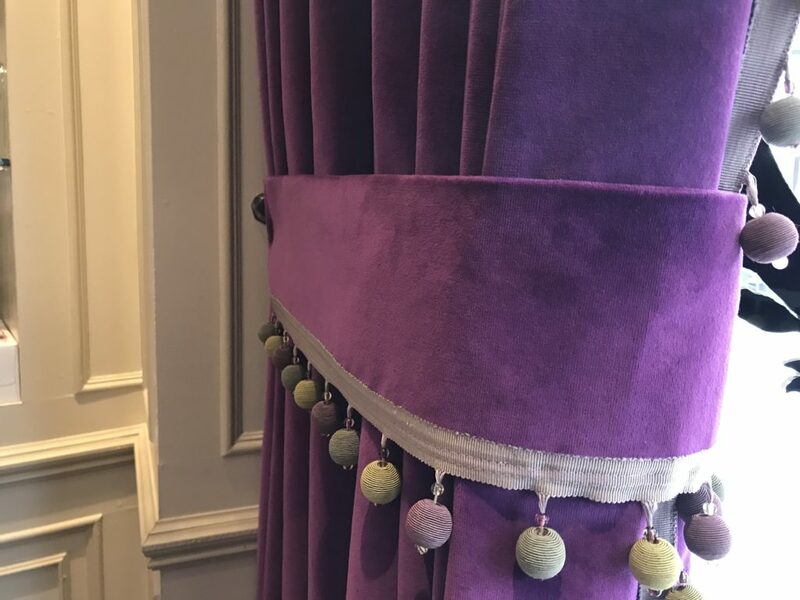 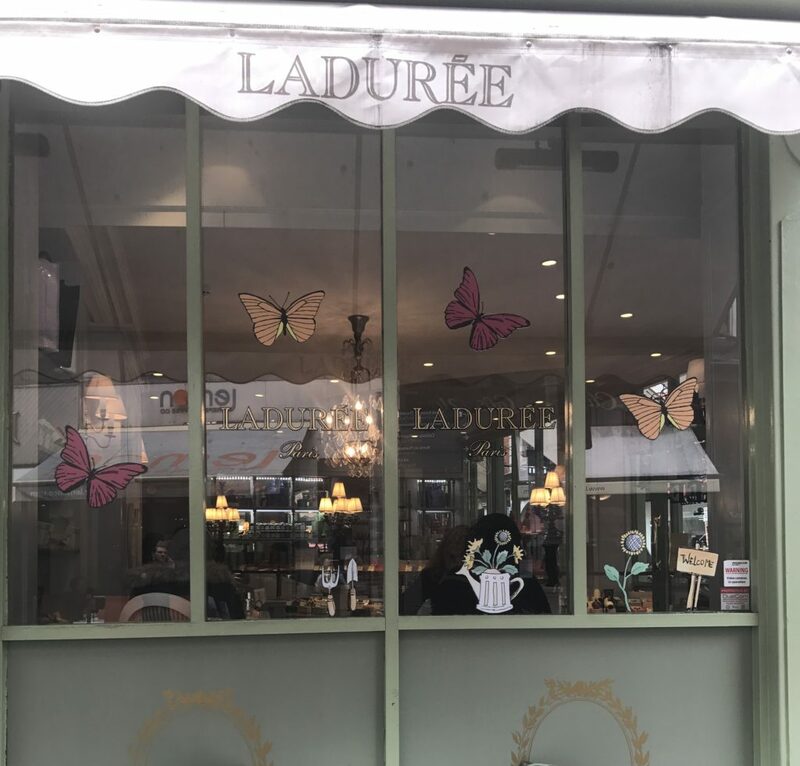 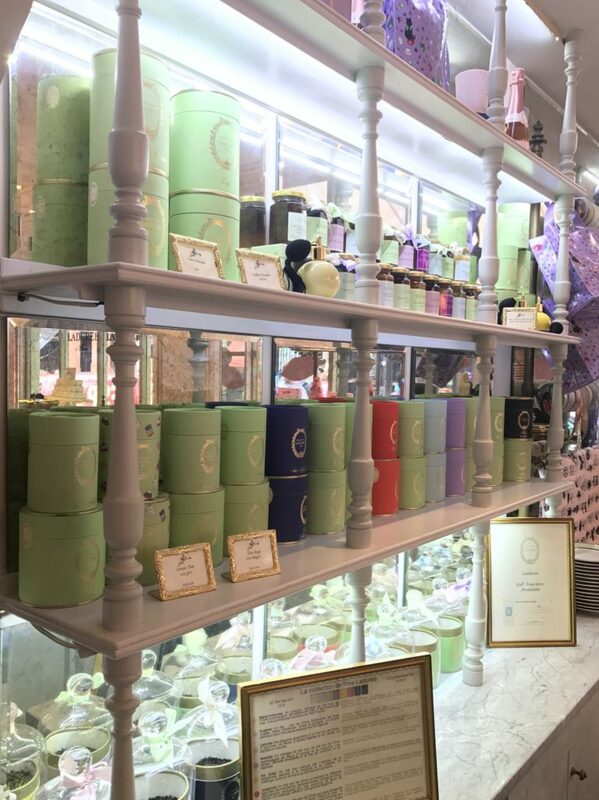 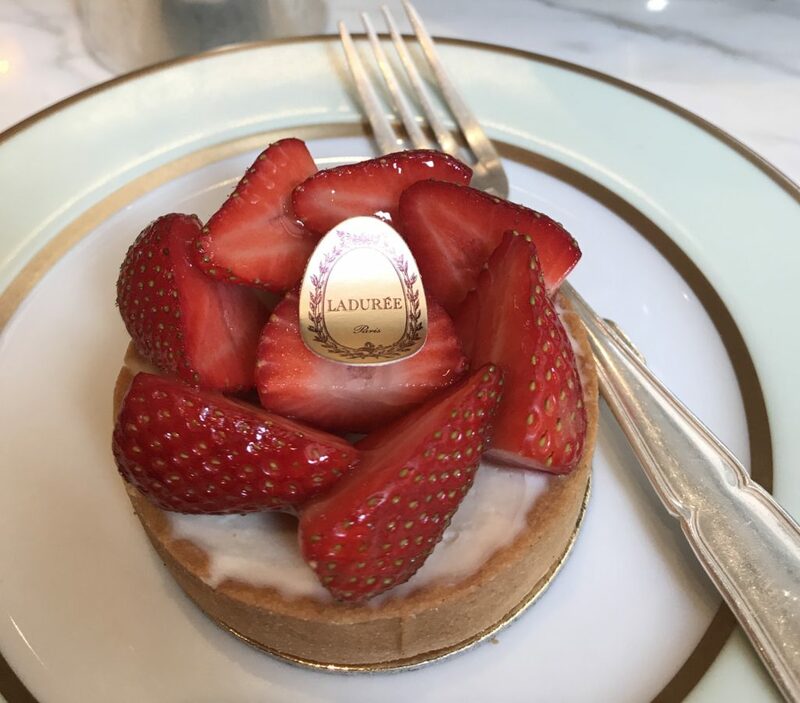 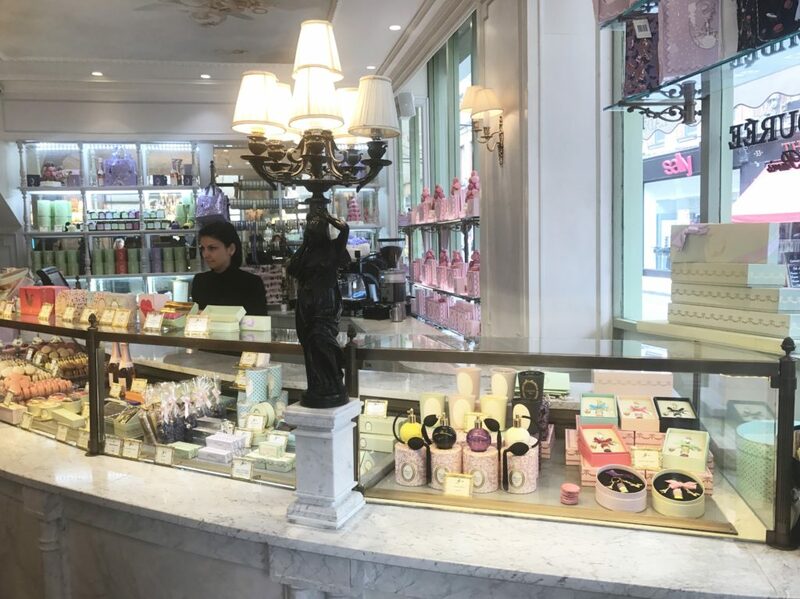 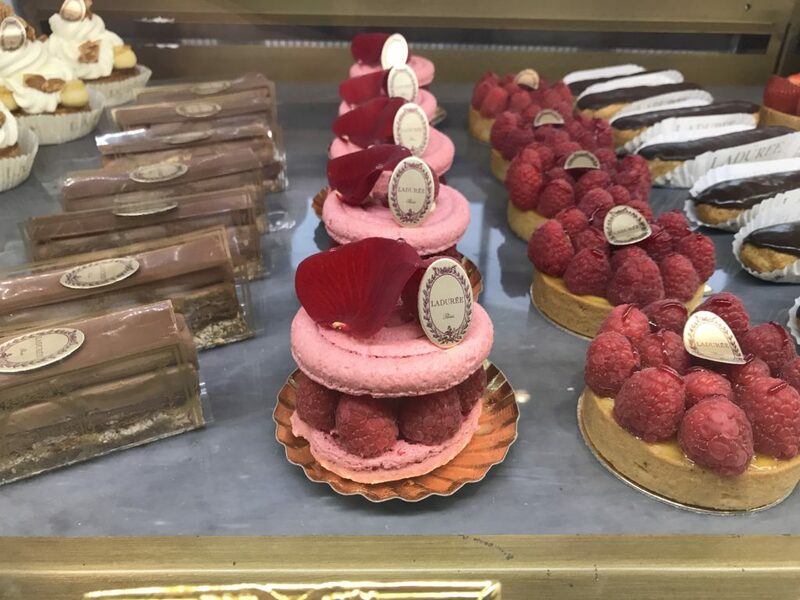 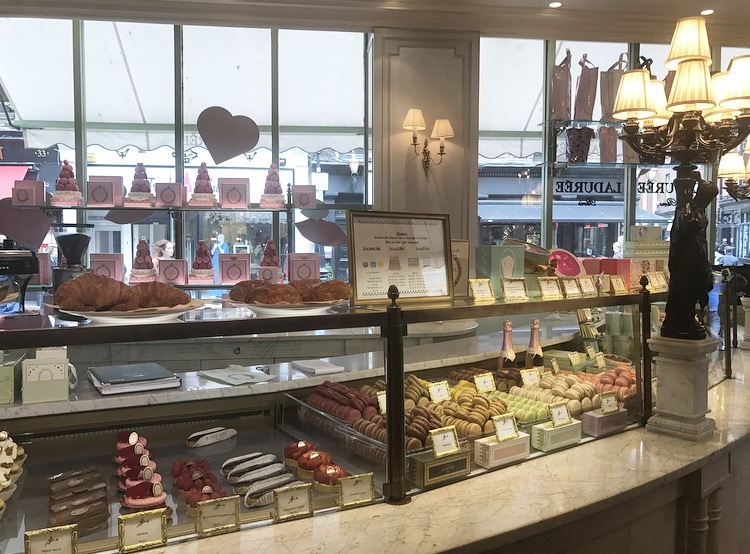 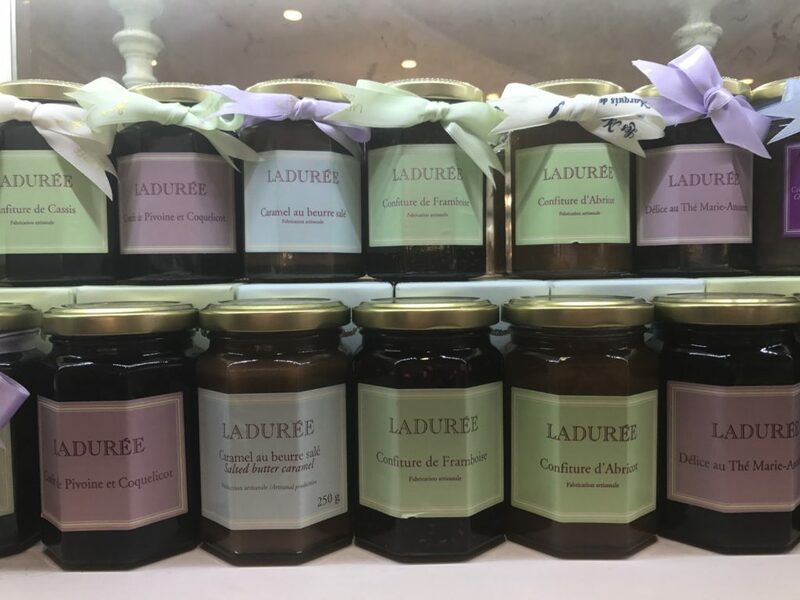 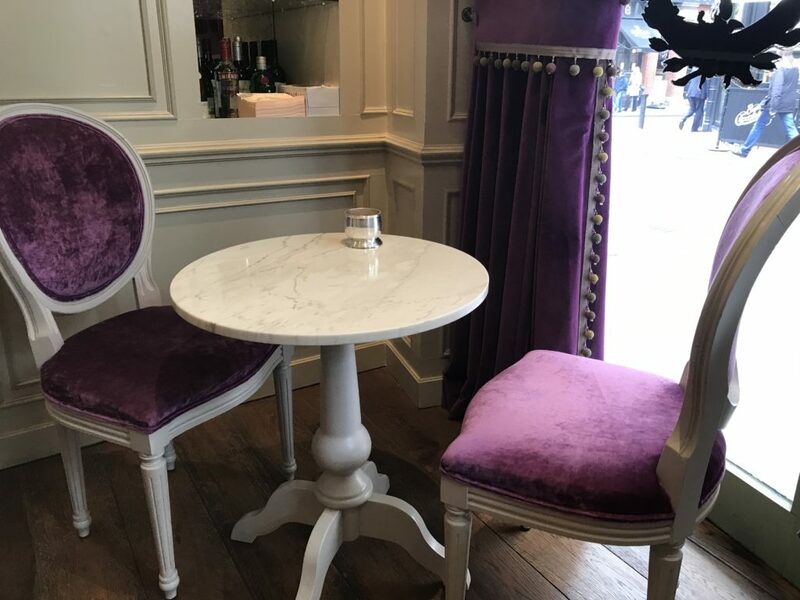 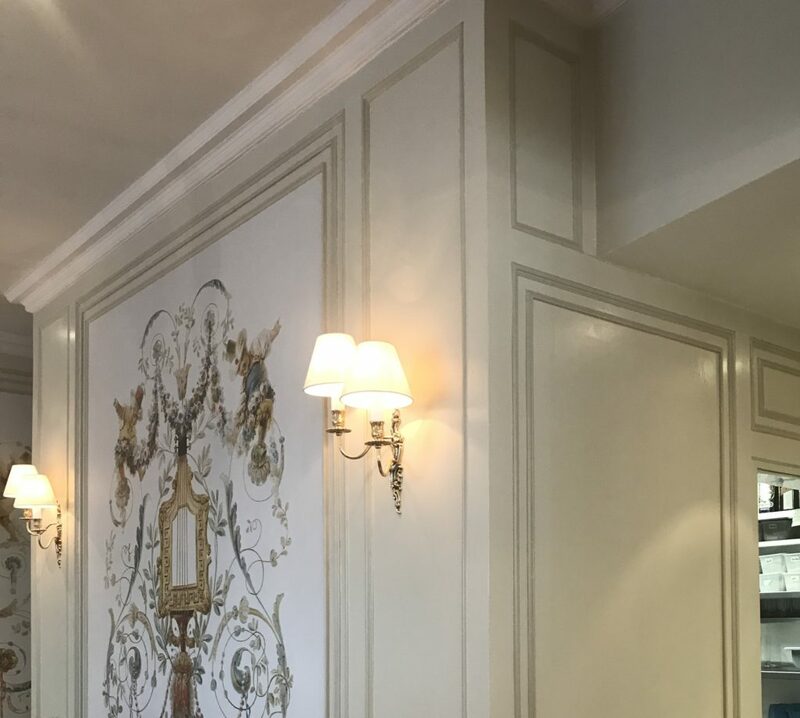 I had heard mixed reports about the new tearoom and was very much looking forward to visiting it as I’m a huge Ladurée fan and have frequently visited all their Parisian ones where my favourites are Rue Royale and Rue Bonaparte. 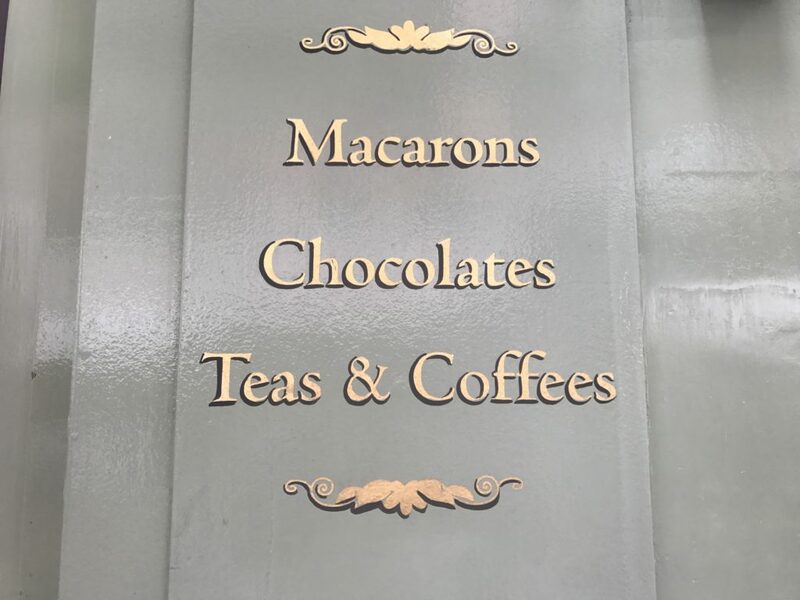 I’m sure that any problems must just have been teething problems as I couldn’t fault the service or the food and enjoyed everything about our visit and can’t wait to go back! 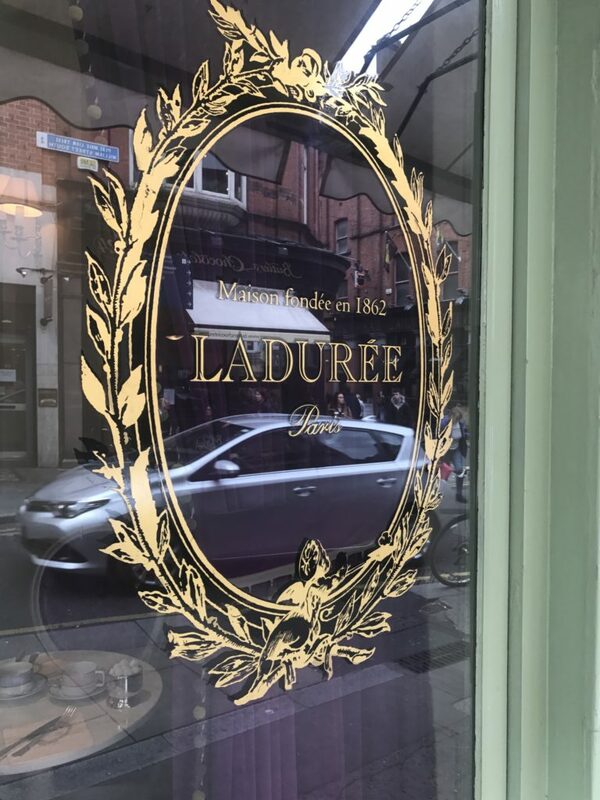 I always loved the Ladurée counter in Brown Thomas but felt it was disappointing that you couldn’t enjoy the full Ladurée experience of the tearoom so in my opinion it’s a huge improvement. 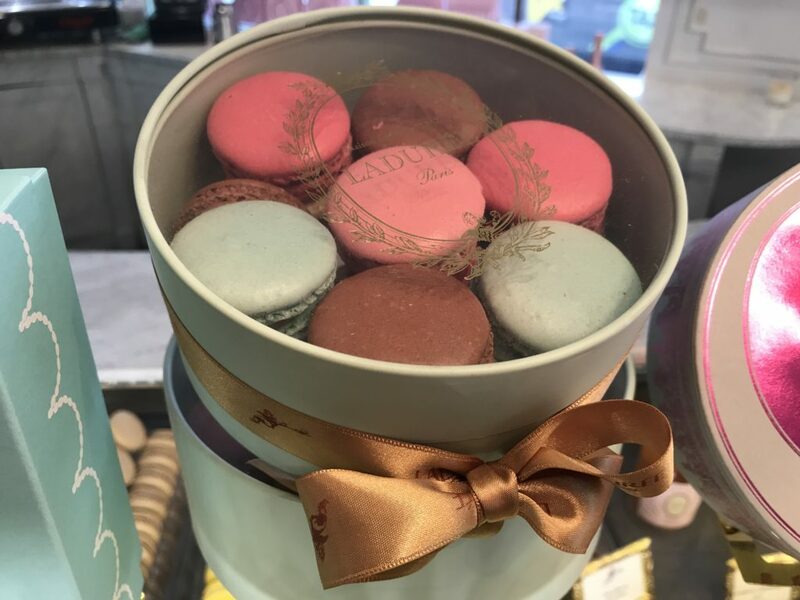 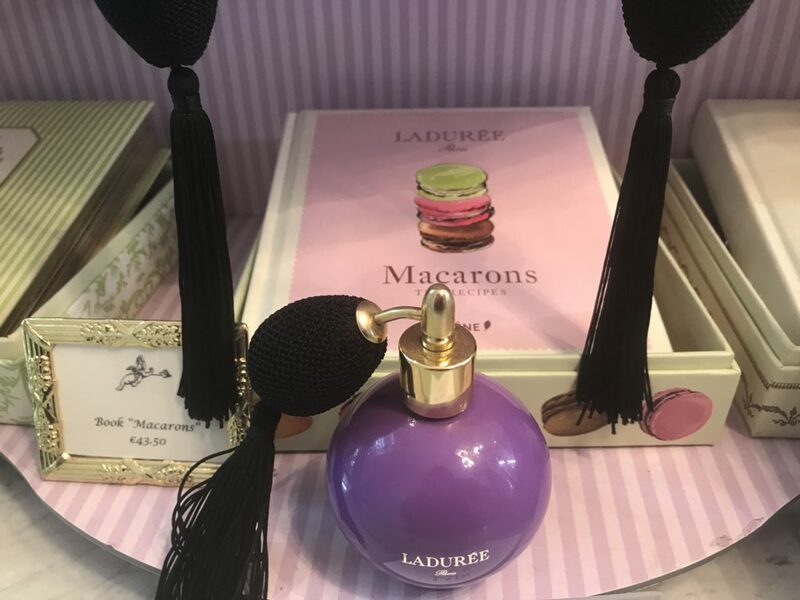 After we had enjoyed our yummy sandwiches & pastries I snapped some pics of the gorgeous gifts which Ladurée is famous for and hubby treated me to a beautiful candle which I’d had my eye on for ages! 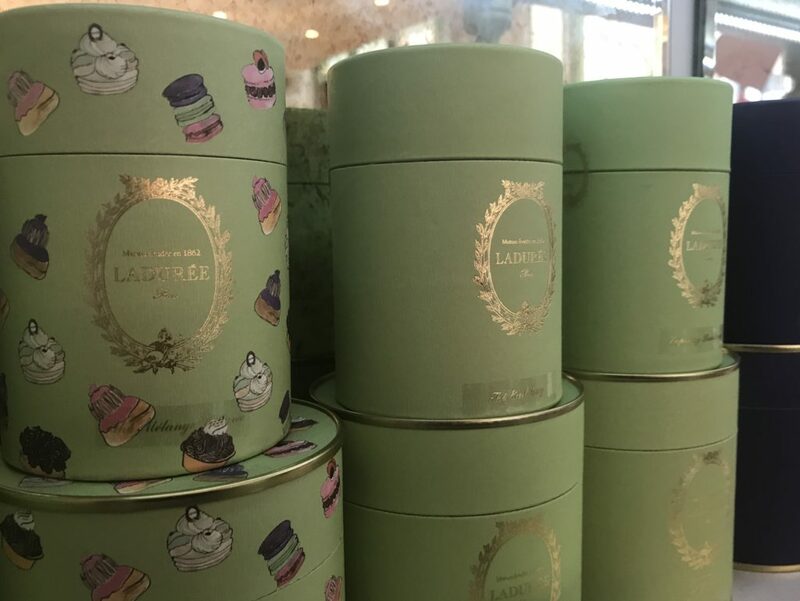 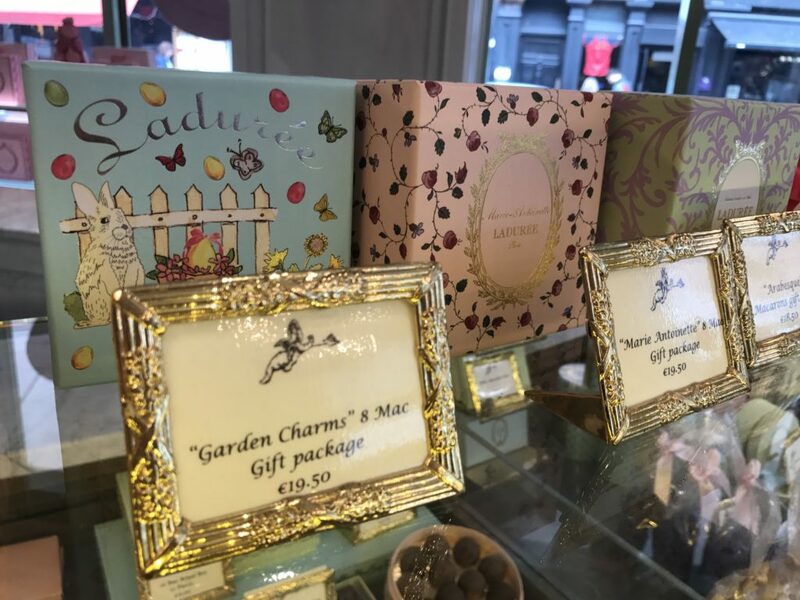 Their packaging is to die for and I have to confess I have a huge collection of Ladurée boxes which I don’t think I would ever part with as they’re just so pretty! 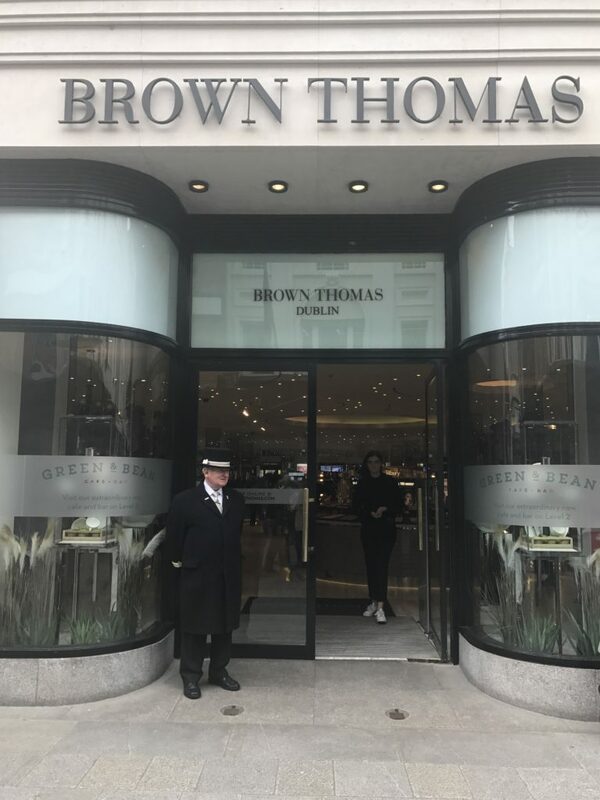 Of course a visit to Dublin wouldn’t be complete without going into Brown Thomas even just to admire all those gorgeous shoes!! 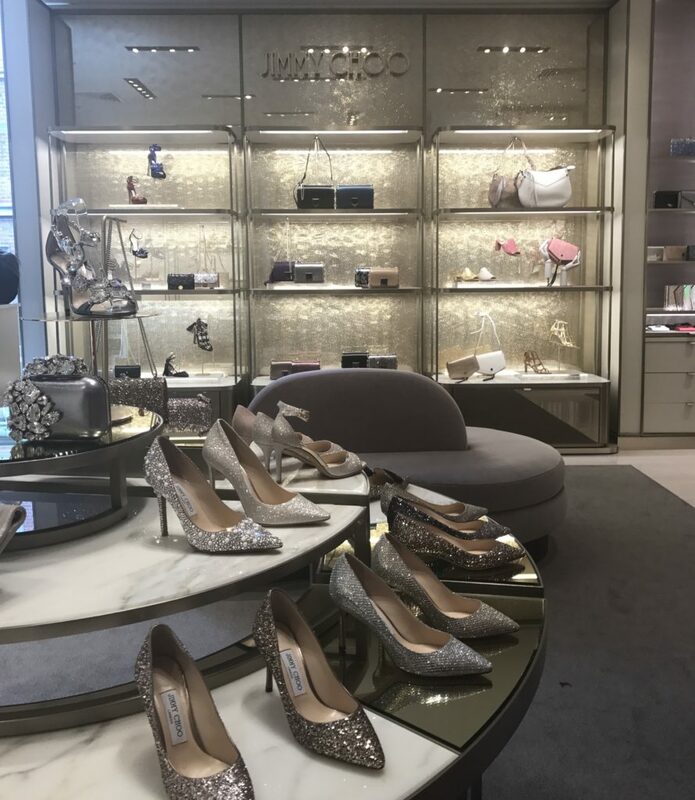 My daughter Rebecca got her beautiful Manolo Blahnik wedding shoes here, they were locked in a glass case the day we went shopping for them which gave us the idea of displaying them in a glass cloche after her wedding! 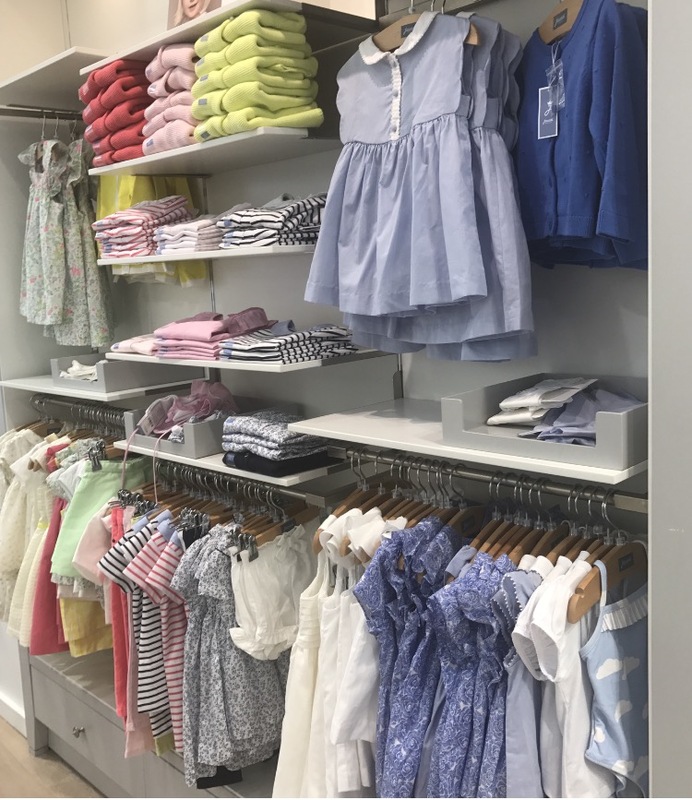 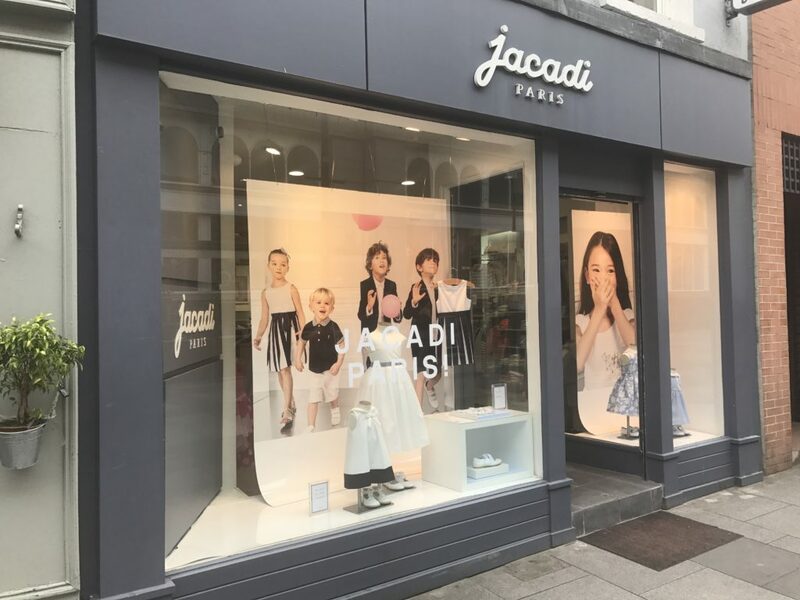 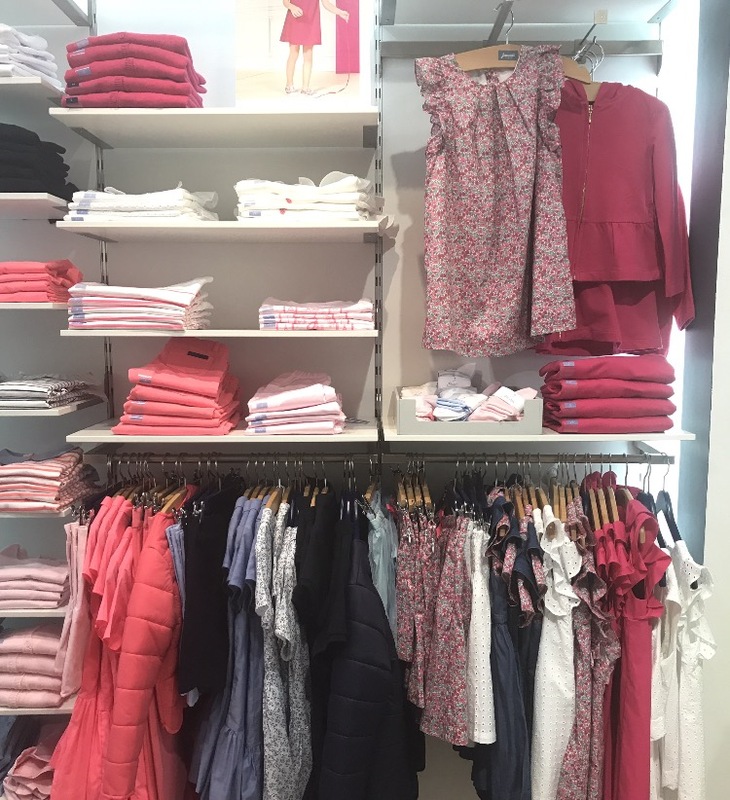 We also visited the beautiful Jacadi children’s clothes shop to pick up a couple of things for Joshua & Lydia before heading black to our hotel to collect our car and drive home. 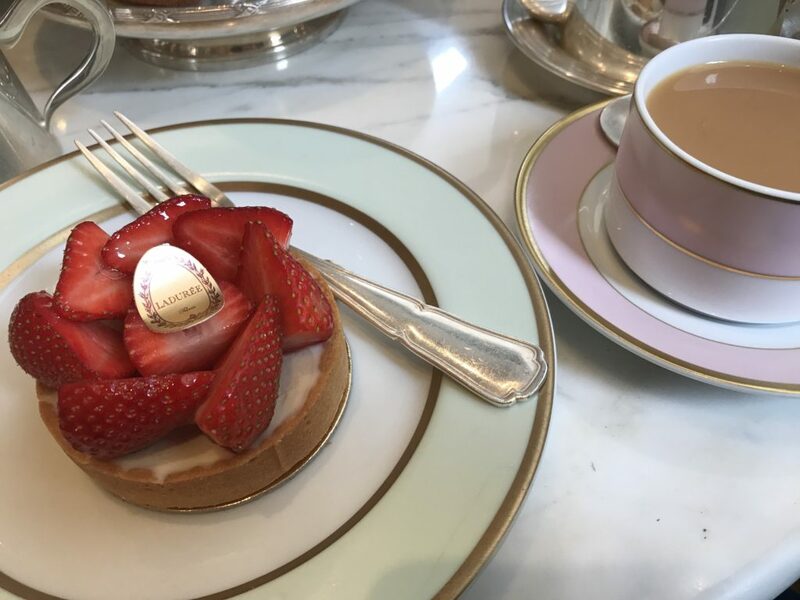 We definitely felt the benefit of our little break and are planning another trip very soon! 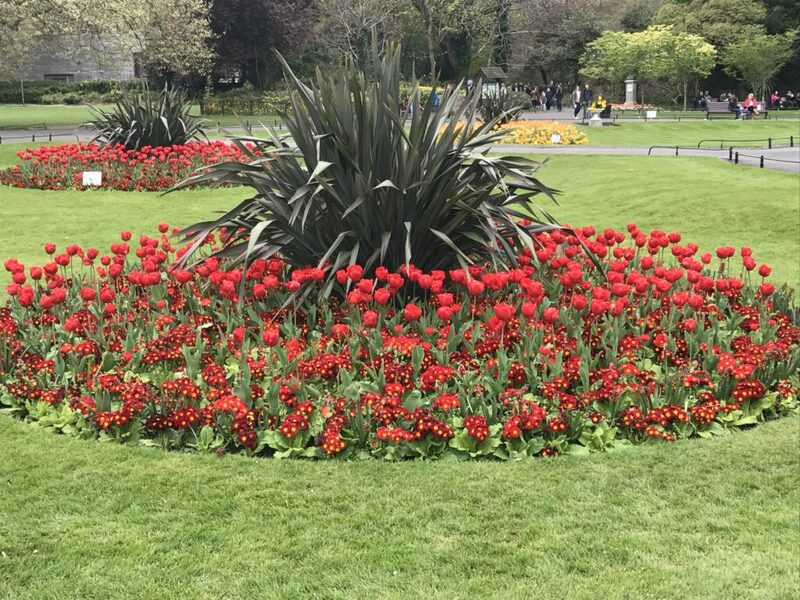 WoW think I will book a flight to Dublin now, looks amazing.